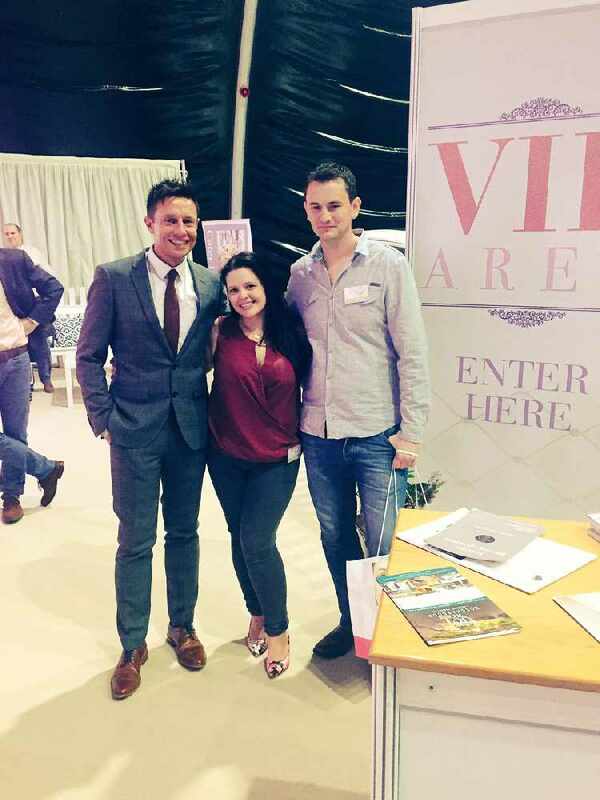 Congratulations to Claire Bradley and Gary Robinson who were announced as winners of the VIP honeymoon at The Wedding Journal Show. The very happy couple won a celebrity style honeymoon of a lifetime to Scrub Island in the Caribbean! The Wedding Journal Show (Ireland’s No. 1 bridal show) took place at the Titanic Exhibition Centre on Saturday 1st and Sunday 2nd October. Crowds attended the show to get ideas and tips for the perfect wedding. 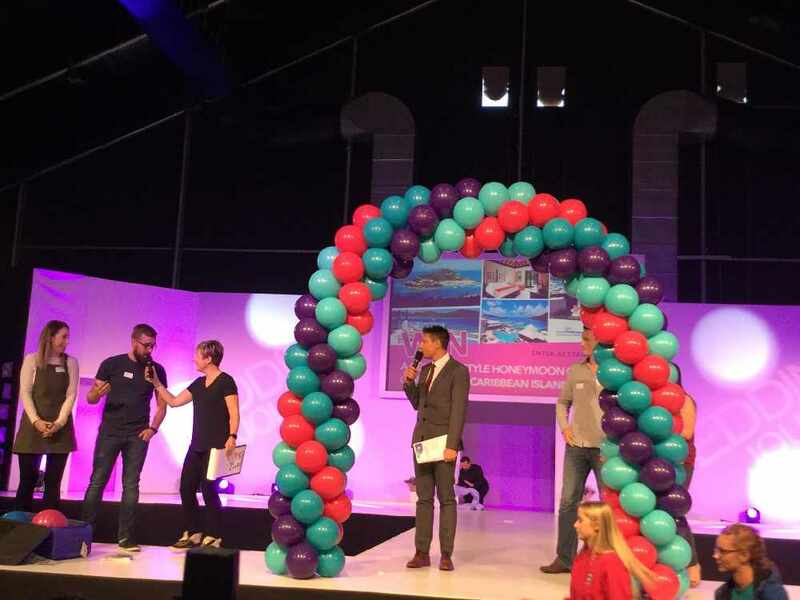 Over 300 exhibitors were at the show with a wide range of designers giving brides and grooms lots of wedding inspiration. Also, a truly fascinating fashion show featuring wedding dresses, bridesmaids, occasion wear and grooms wear was modelled by a team of dancers who put on a great show! 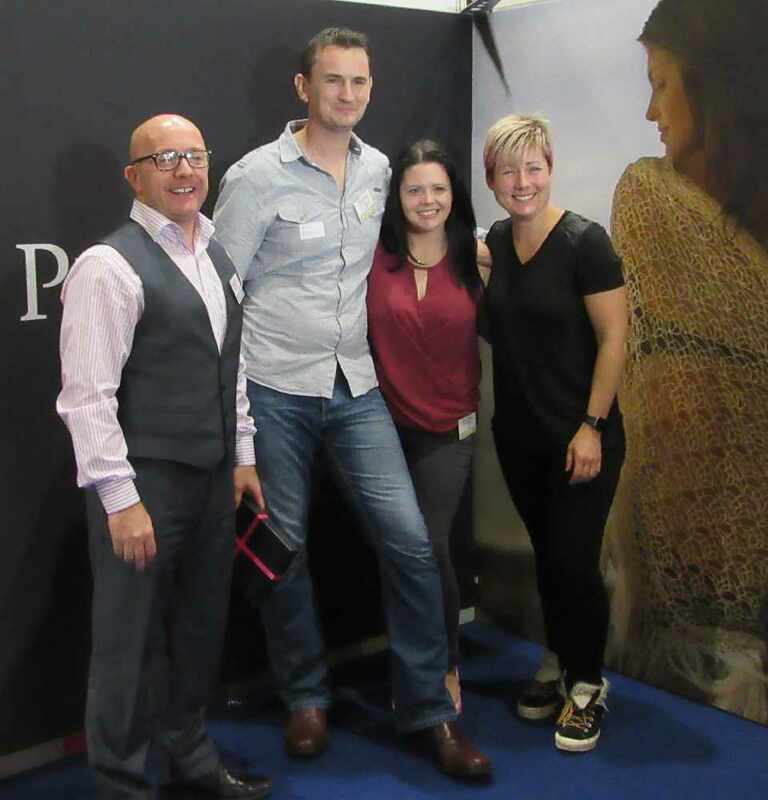 It was a wedding-filled weekend at The Wedding Journal Show but this couple got the real icing on the cake winning the dream prize!